When we speak about knee ligament tears, it is important to know that there are four main ligaments in the knee that commonly get injured. 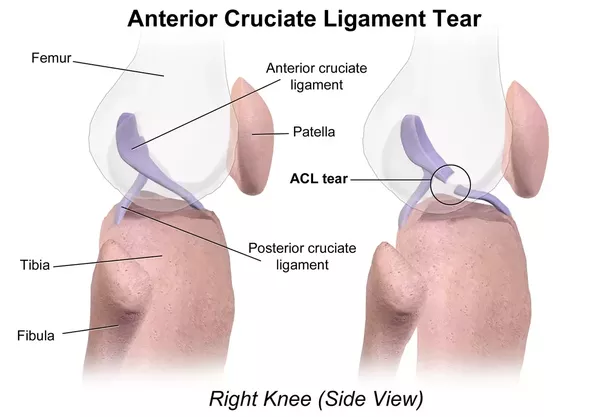 Sports Injury Doctor Series – What is a Knee Ligament Tear Surgery? 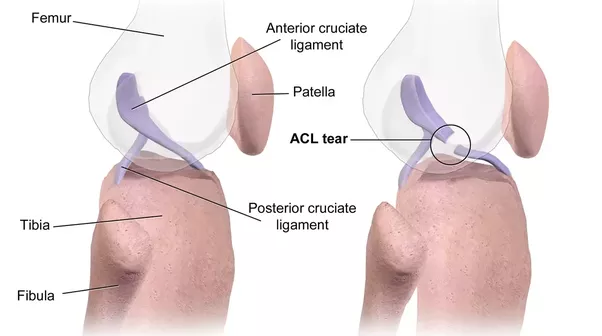 Depending on the severity of the injury, plus other factors such as urgency, your sports injury doctor upon assessment might or might not recommend that you go for ligament tear surgery. Usually, your doctor will try to push conservative treatment methods first, such as rest and medications. If those treatment options fail to meaningfully aid you, then surgery will be advised. Ligament tear surgery usually involve reconstructing or repairing the aforementioned ligament. 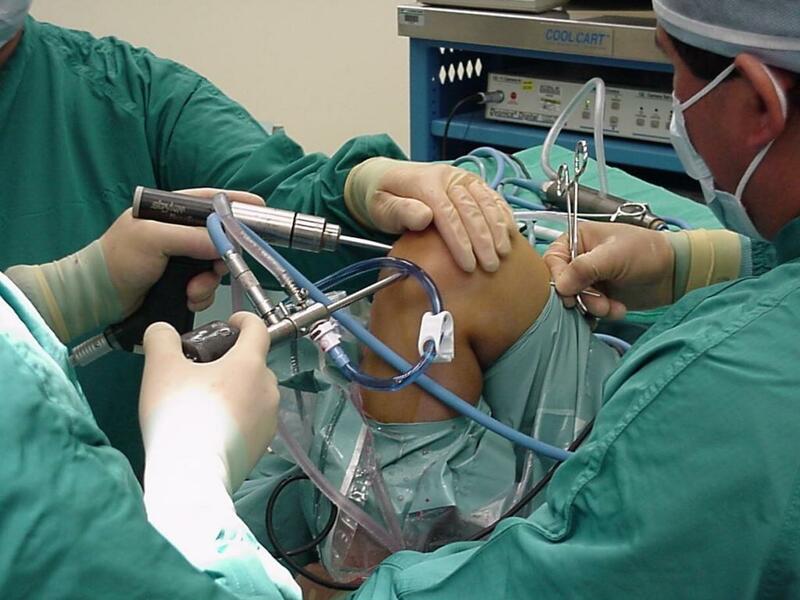 Knee ligament tear surgery uses a graft to replace the damaged ligament. The most common grafts are obtained from parts of your own body, such as the tendon of the kneecap or one of the hamstring tendons. You can also receive a graft from a cadaver, but if you are uncomfortable with it, do let your doctor know. 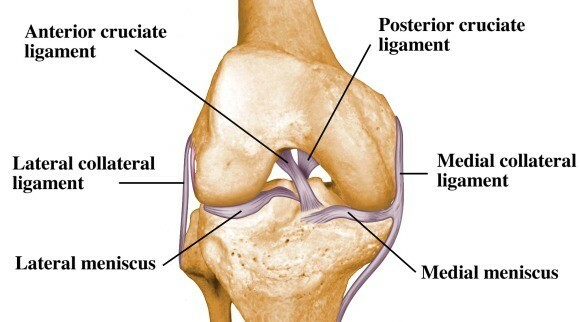 Knee ligament repair surgery is used only in the case of an avulsion fracture(where the ligament is still attached to the bone, but the bone has broken off). Such situations warrant a repair surgery where the broken bone is attached back to the main bone. 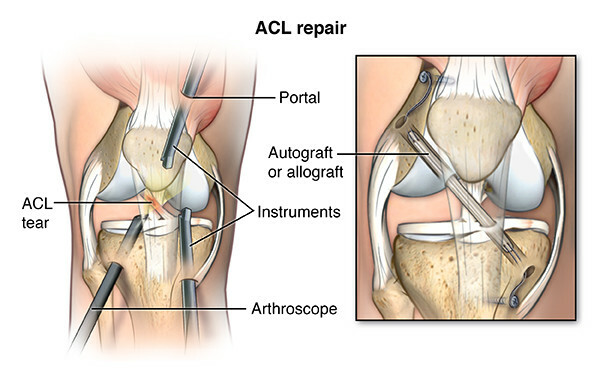 Knee ligament tear surgery can be conducted either through arthroscopic surgeries or open surgeries. Arthroscopic surgeries are preferred due to the small incision size, which results in fewer complications. Ligament Tear Surgery – What are Arthroscopic Surgeries? An arthroscopic surgery is where small incisions are made, and the surgery is carried out with the help of a camera. As mentioned above, this method is preferred by almost every sports injury doctor due to the lesser risks involved. What is a Open Ligament Tear Surgery? An open surgery is like the ‘traditional’ surgery where a large incision is made. Try to avoid falls and direct pressure being applied to the site of injury, as it may result in the ligament tearing again. Sports Injury Doctor Series – Private or Government for Ligament Tear Surgery? Seeking help from either private or public medical facilities has numerous advantages and disadvantages on both sides. For the most part, private clinics in Singapore clearly offer better service, higher expertise and definitely a much shorter waiting time. The only downside is the costs, which can be much higher than government hospitals like SGH or NUH. However, many orthopedic surgeries are actually insurance claimable and costs can go down significantly. Most private clinics don’t tell you that though, but some like HC Ortho actually advise on medical insurance claims and even have a top orthopedic name in Dr Henry Chan who is very experienced in ligament tear surgeries. Make sure you do sufficient research before deciding on a sports injury doctor. Government hospitals are often also an option, if for the sheer affordability. However, long waiting times can be often unbearable when you are suffering from something as painful and serious as a ligament tear. If your pain tolerance is high or if your job is sedentary (like office seated jobs), you can possibly try government clinics. Try not to drag longer than 1-2 months if possible. If you can, ask for a more experienced sports injury doctor or orthopedic as ligament tear is not an easy condition to manage.